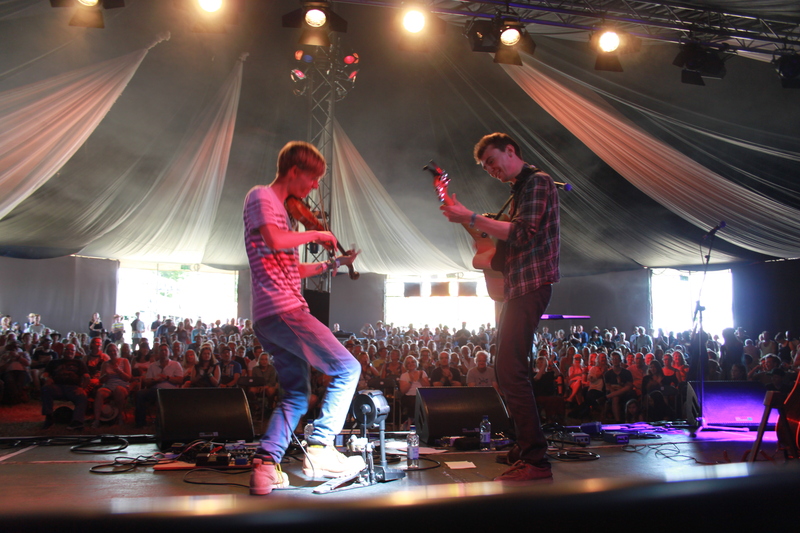 They are 2018 BBC Radio 2 Young Folk Award nominees, have played festivals across the country and have supported Seth Lakeman and Steeleye Span. 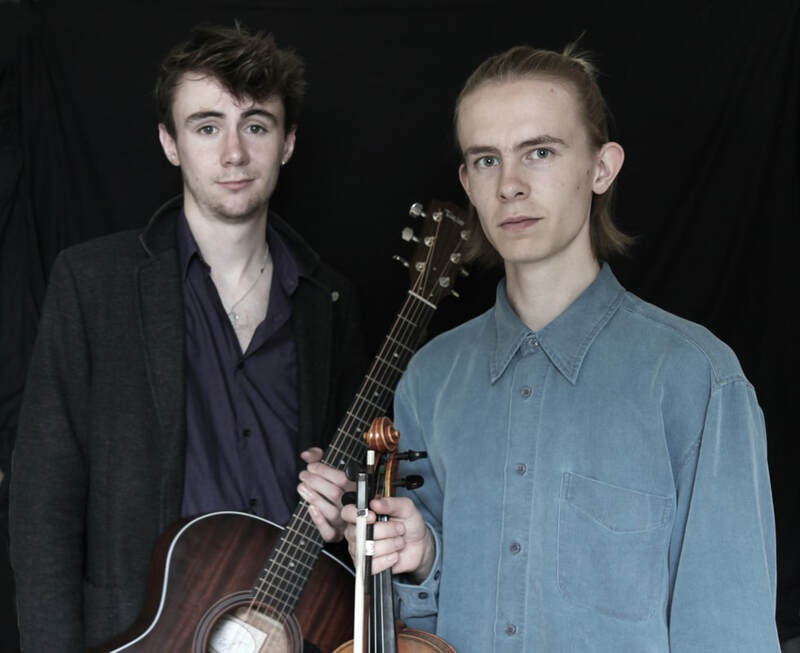 “Indecently talented” – Mike Harding. 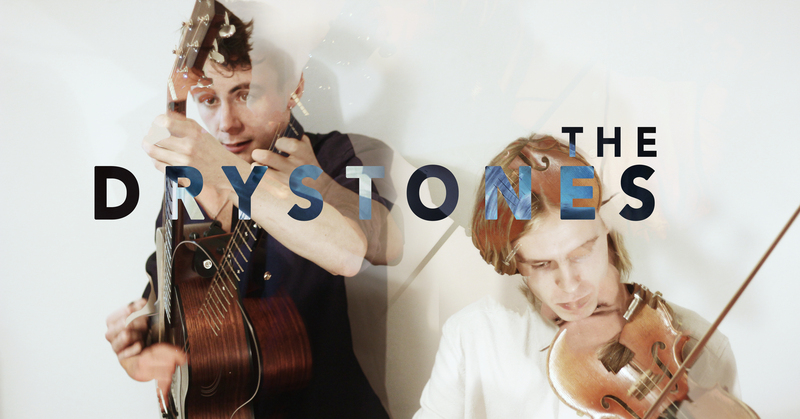 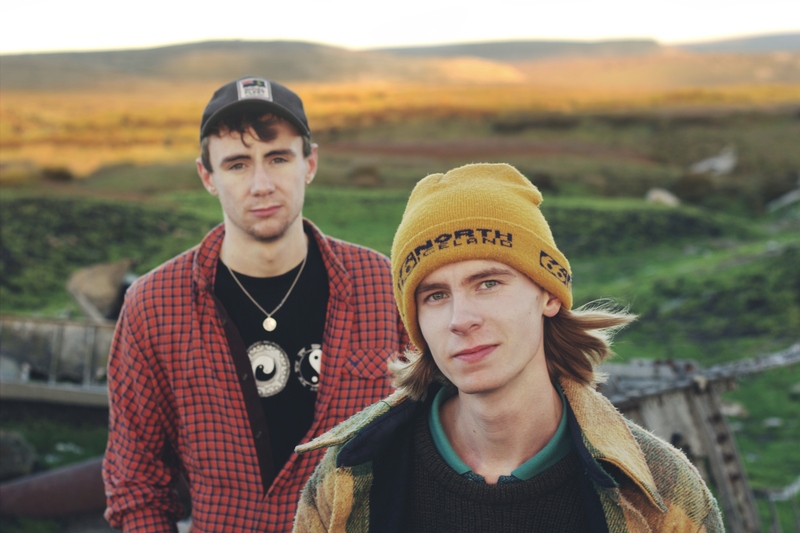 The Drystones are a young duo making big waves on the UK folk scene. 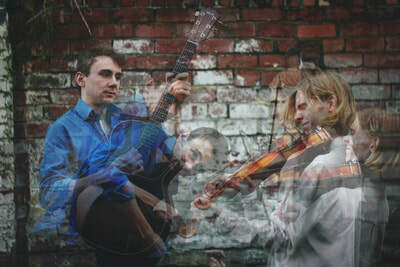 Combining traditional music’s timeless instrumental union of fiddle and guitar with technical mastery, a ‘brave experimental bent’ (David Kidman – FATEA), and an unexpectedly large live sound, it’s no wonder they’ve been described as ‘indecently talented’ (Mike Harding) and earned themselves a nomination for the 2018 BBC Radio 2 Young Folk Award. 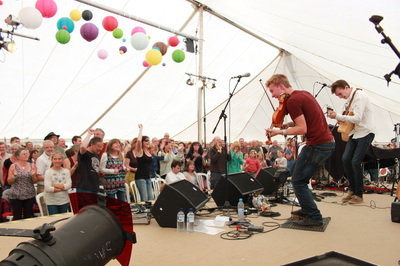 Since forming in 2011 to play at their local folk festival in Priddy, Somerset, they have played festivals across the country, including Glastonbury and Sidmouth Folk Week, have supported Seth Lakeman and Steeleye Span, produced two albums and, somehow, squeezed in their music degrees.